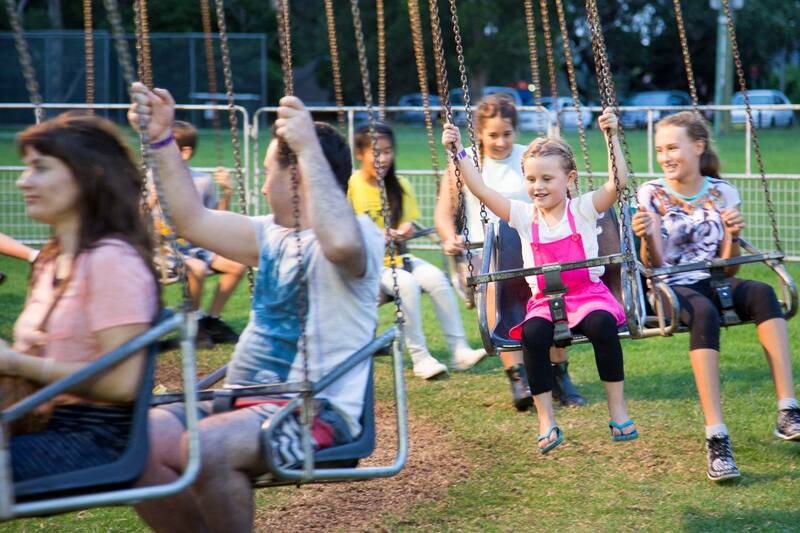 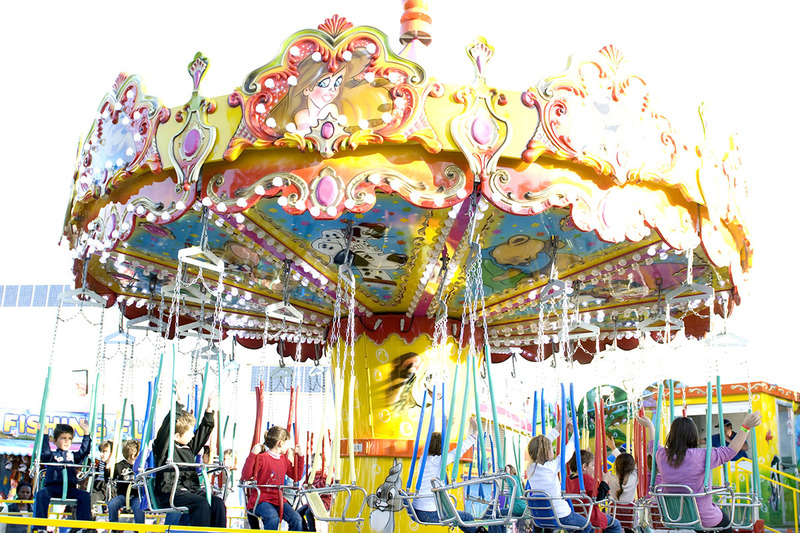 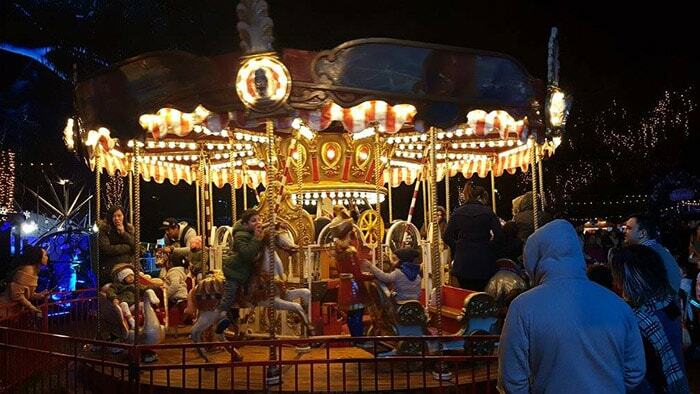 An old classic, The Carousel ride is a time honored carnival ride for the whole family. 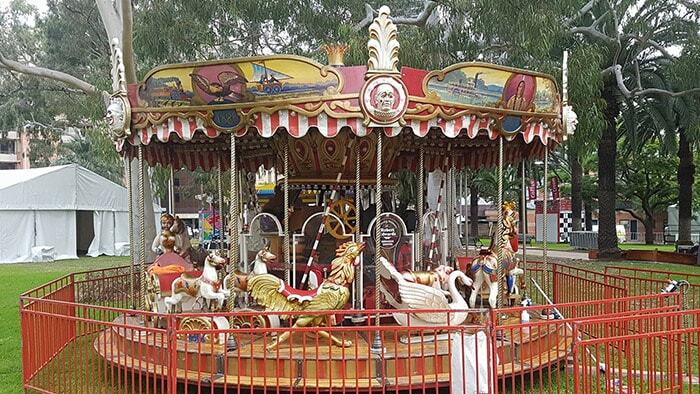 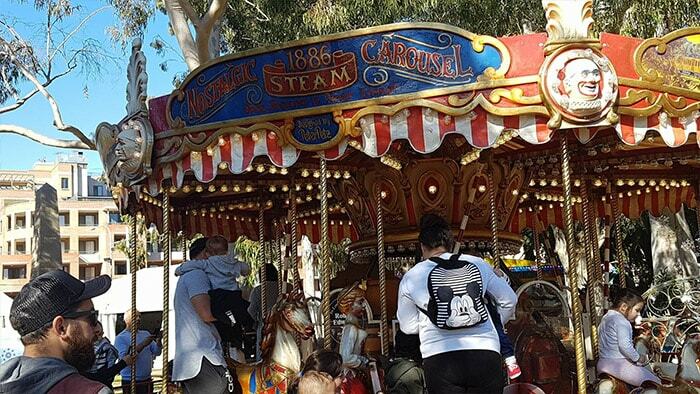 What could be nicer than settling into one of our beautiful seats on our old-time merry-go-round with music playing. 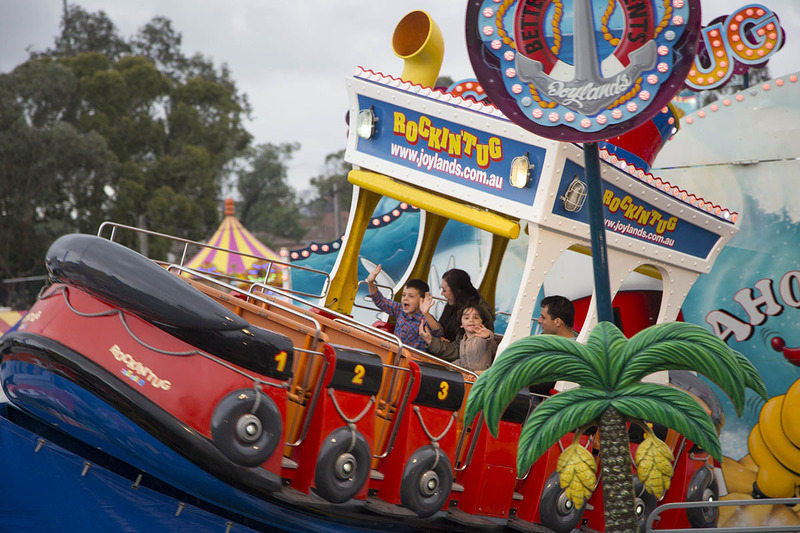 Parents of young children are welcome to ride too. 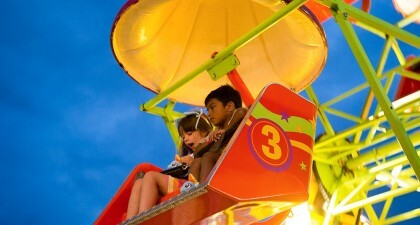 Height / Age Restriction – All ages. 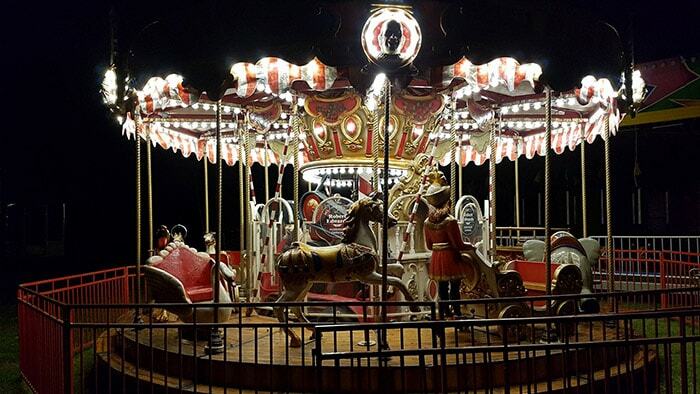 Contact Joylands today to learn more about our fantastic Nostalgic Carousel.